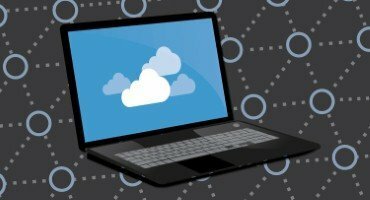 Around half of businesses are choosing to put their sensitive data in the cloud, according to new research. 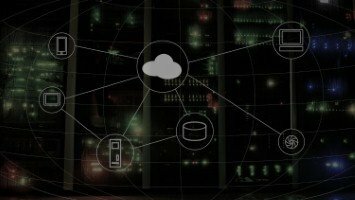 A study by the Ponemon Institute, titled Encryption in the Cloud, revealed that while organisations are placing their trust in the technology, the methods used to safeguard this information varies wildly. 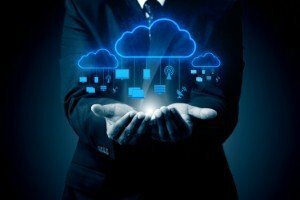 Almost four in ten companies rely on data being encrypted as it is transferred to the cloud through an internet connection, while just over a third said that they choose to carry out this process before uploading. In addition, 27 per cent encrypt information while it is live in the cloud, with 16 per cent doing so at application layer and 11 per cent letting the cloud provider undertake the protection. "Even in cases where encryption is performed outside the cloud, more than half of respondents hand over the keys," the researchers said. Larry Ponemon, chair and founder of the Ponemon Institute, added that it was surprising that two-thirds of companies moving sensitive data to the cloud regard the service provider as being primarily responsible for encryption.